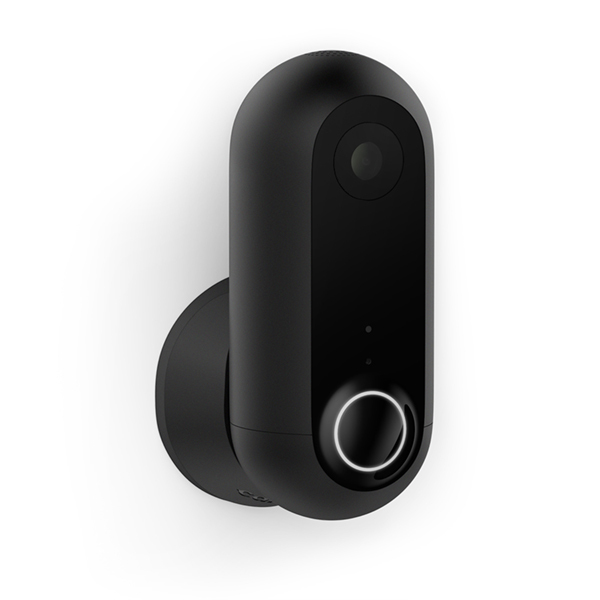 Get the most out of your home security with the Canary Flex HD Security Camera. 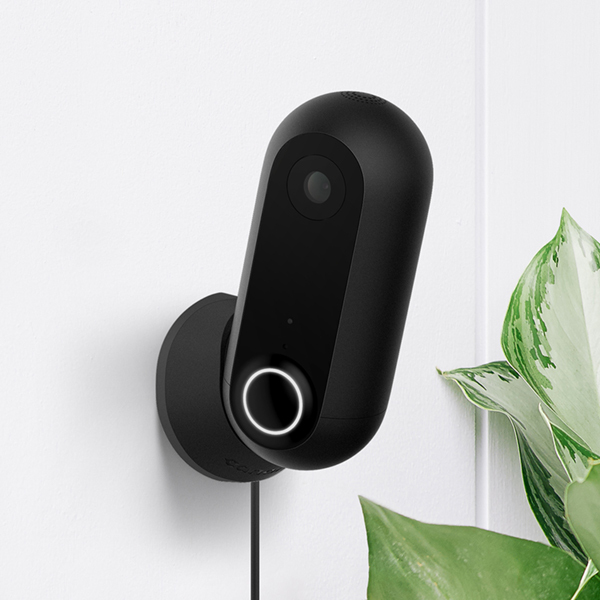 The first camera system that can be used both indoors or outside, the Canary Flex is entirely weatherproof so you can keep an eye on your home from any angle. 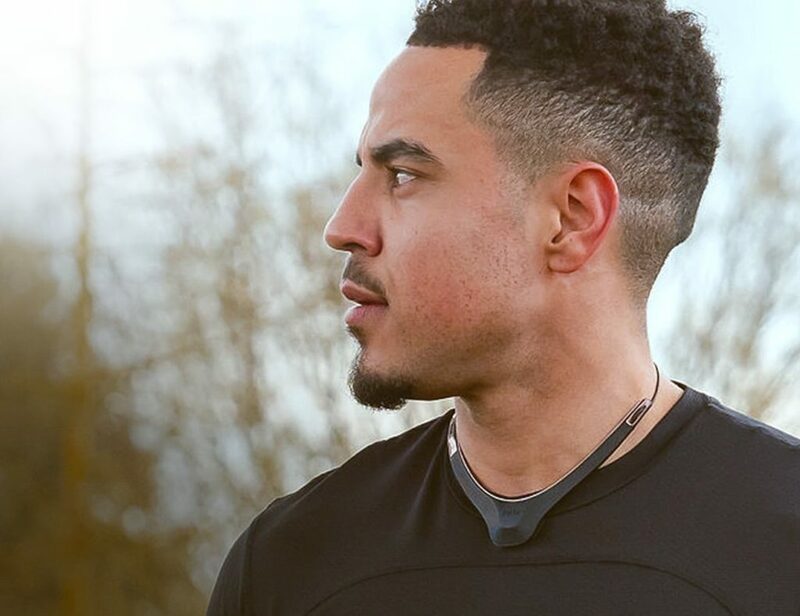 Functioning both wirelessly and plugged in, the Canary Flex boasts a powerful camera and lens to produce stunning HD quality videos and uses advanced night vision to give you a clear sight at any time of day. 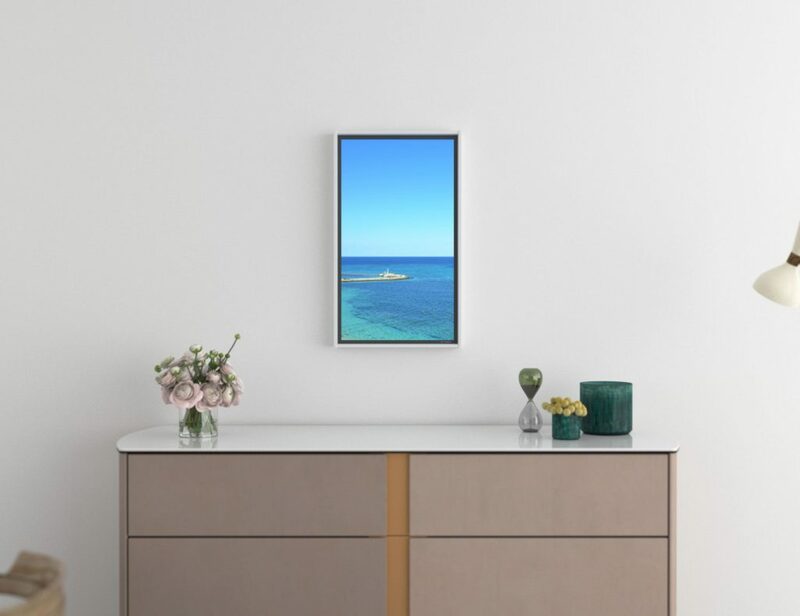 The wide angle lens ensures you get the whole picture every time while you can keep tabs on what’s happening using the app on your smartphone or tablet. 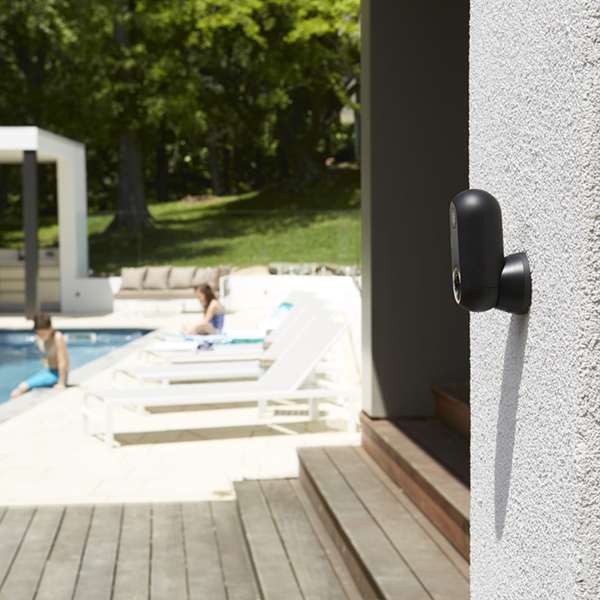 Complete with a versatile 360-degree tilting base, the Canary Flex is the answer to all of your home security problems.